The gallery is a non-profit organization that focuses primarily on core themes of the 20th century art as well as on current trends in modern art. 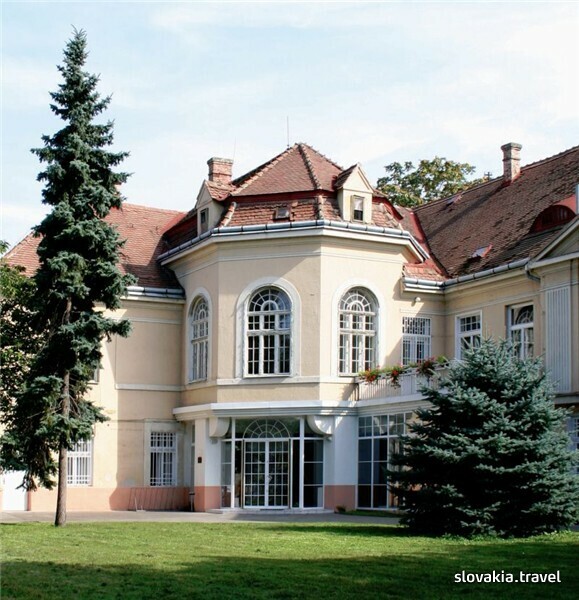 Both Slovak and foreign works of art are showcased in two exhibition areas: in Koppla's Villa and in the Synagogue - the Centre of Contemporary Art. 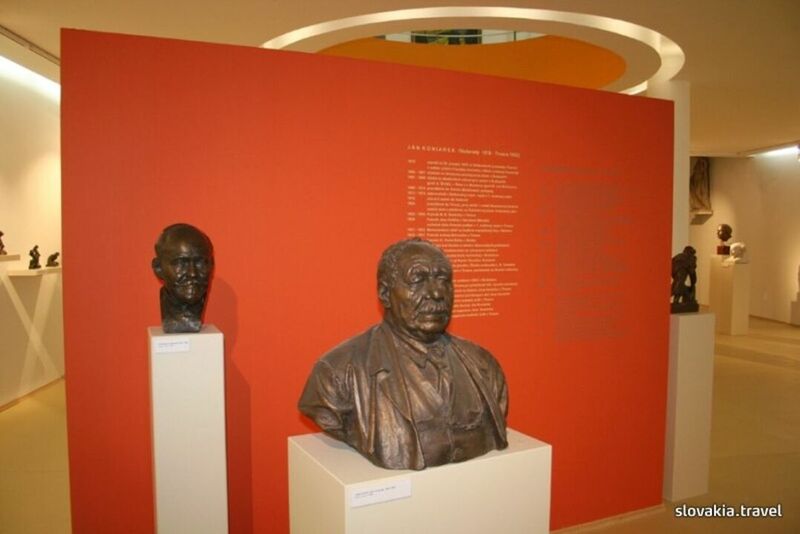 Two new permanent expositions were opened in a new wing of Koppla's Villa in 2007: Home Treasures (classical Slovak visual arts of the 20th century) and Ján Koniarek - the founder of modern Slovak sculpture. Atypical architecture and exhibition solutions of both expositions (coloured backgrounds, texts, division of space, and lighting) provide an interesting starting point for a new kind of perception and reading of the development of Slovak arts using the selected range of works. Expositions with this focus give rise to a new museum platform and a natural counterbalance to the gallery's exhibition strategy that concentrates on the presentation of contemporary visual culture. 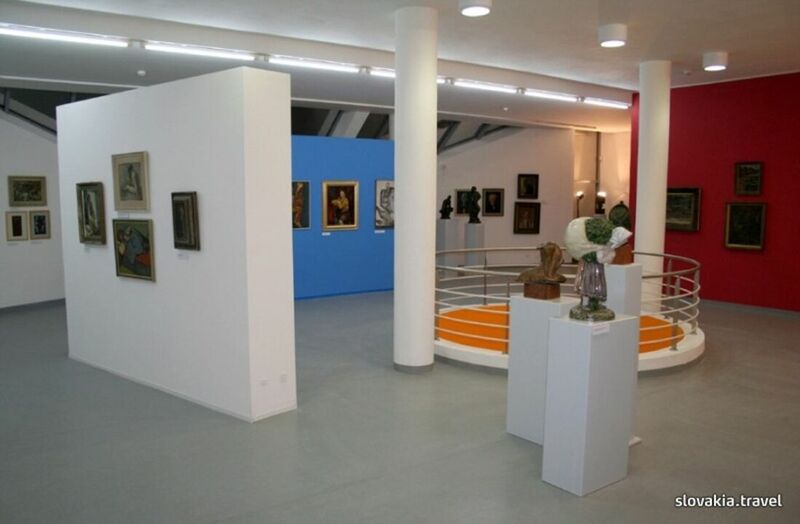 The gallery thus aims to strengthen its image of an institution gathering collections of works of art, and presents itself to as large a number of visitors as possible. The gallery's methodical building of collections of works is directed at the systematization and presentation of works of art to both expert and lay public, as well as at the fulfillment of the role of an institution committed to research and publication. The gallery also includes a library with specialized literature, and it also offers extensive instructional programmes. The gallery is also the main organizer of the international art competition Trnava Poster Triennial, and most recently, also of Skúter - Young Slovak Art Biennial. The Ján Koniarek Gallery is one of the founding organizations of the Art Centres of Europe, which is an international network of institutions focused on the presentation of contemporary art.